I noticed yesterday a new sign placed behind Liston buildings on which is written in greek and french the name of the street (J. 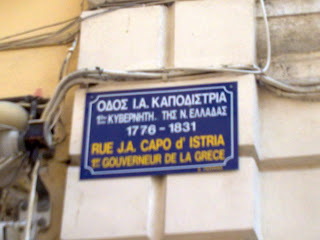 A. Capodistria street) and the following explanatory text: "1st governor of Greece 1776-1831". But why in french and not in english or even in russian? 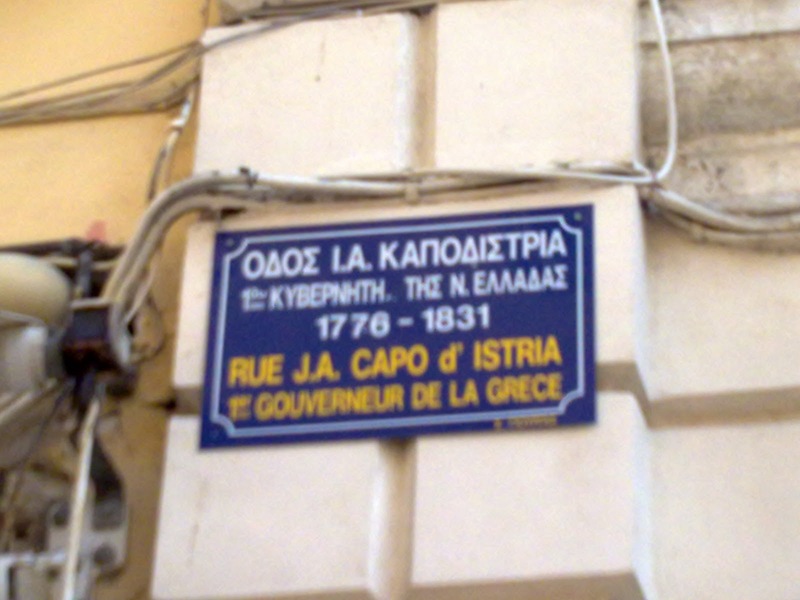 It makes more sense if written in english or russian because , in our days it is the most popular language on earth and Kapodistrias himself was a diplomat in the service of Russia. 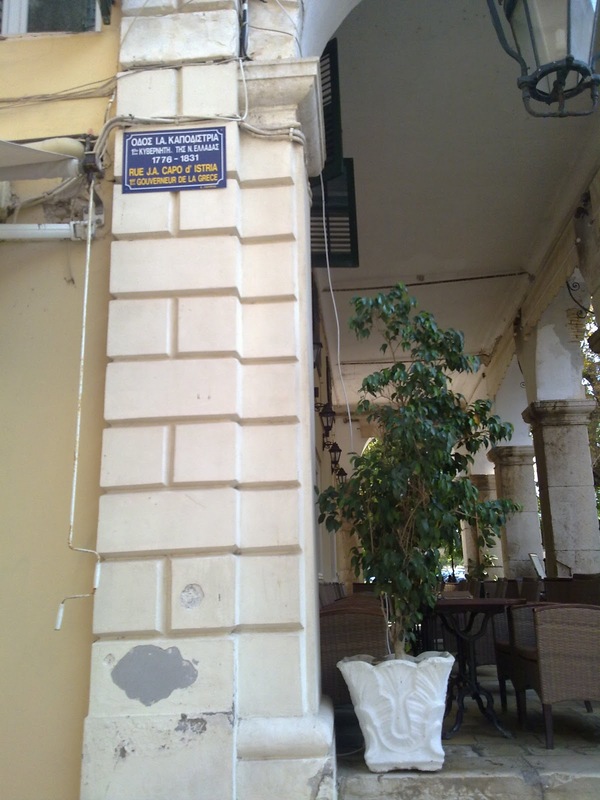 A possible explanation could be the fact that Liston buildings were built by the french during early 19th century - at that time Kapodistrias lived and workerd in Switzerland as a russian diplomat. Anyway or another, this is another good initiative which helps the locals and our (french speaking) visitors to learn more things about our history. 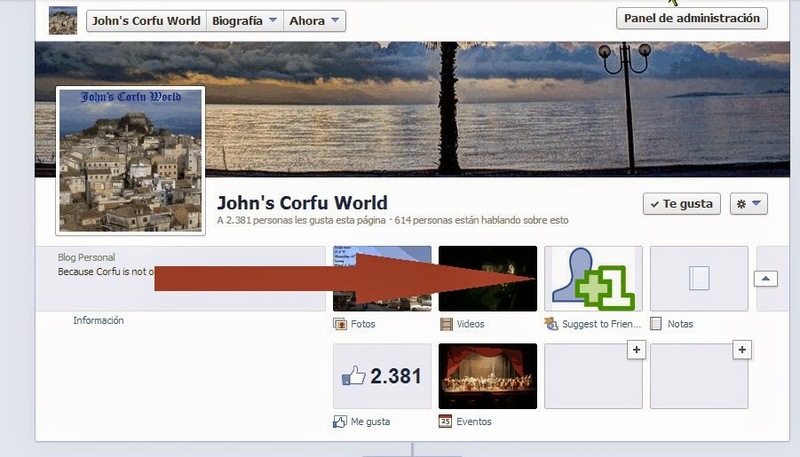 My blog is already four years old!